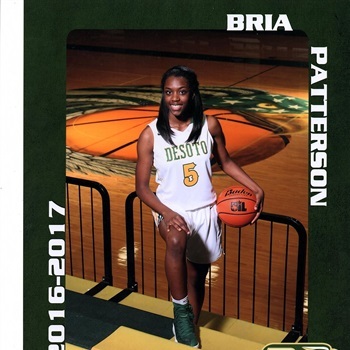 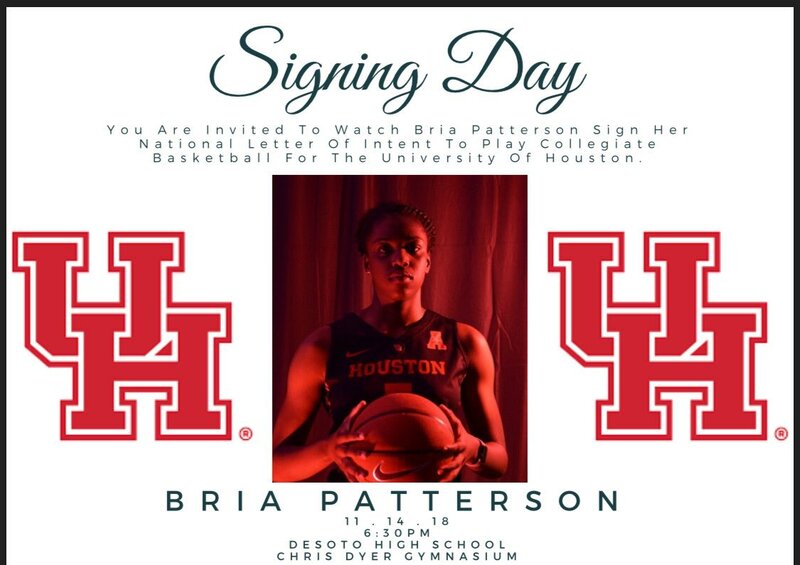 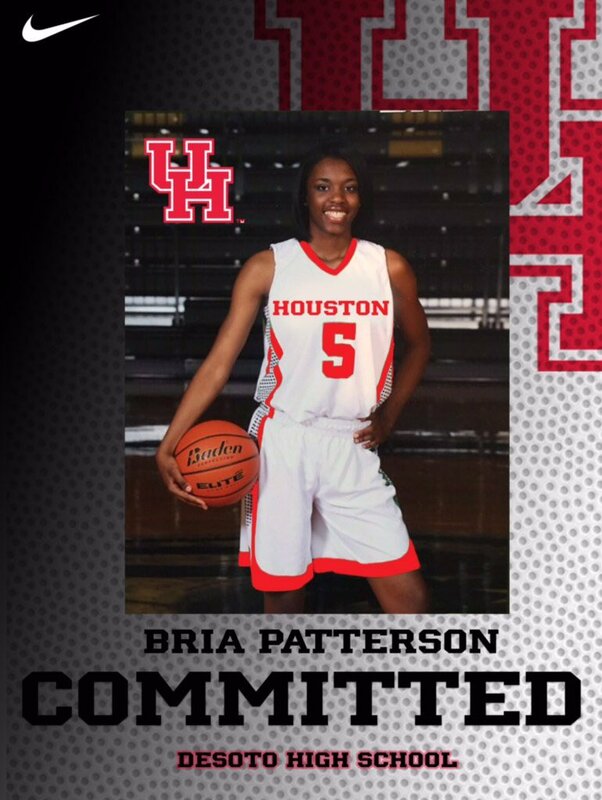 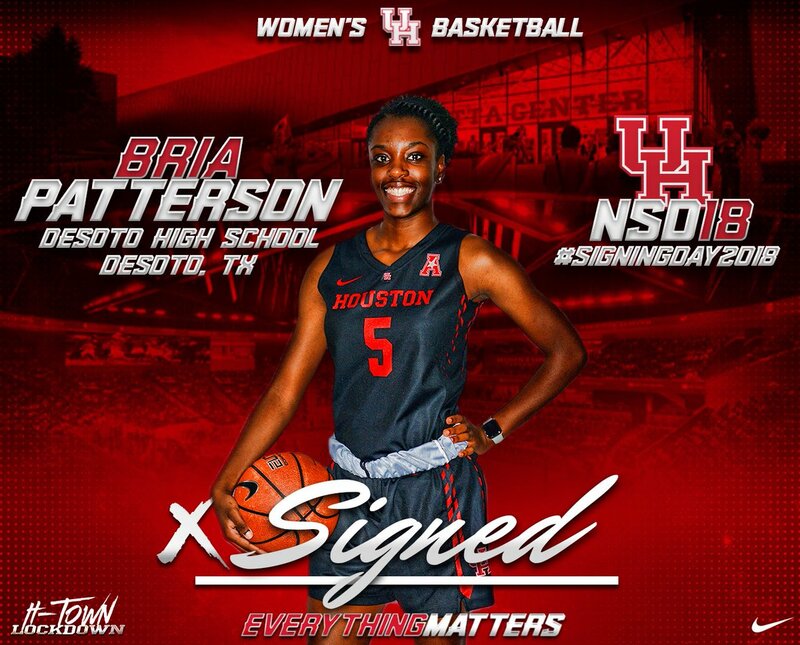 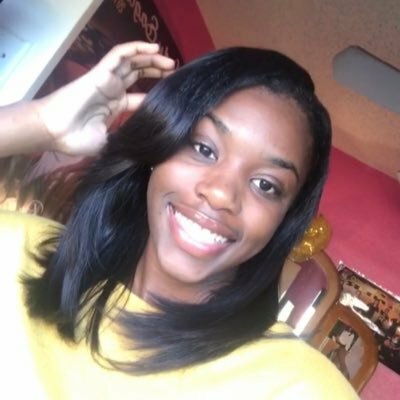 Bria brings some size and athleticism to the Coogs. 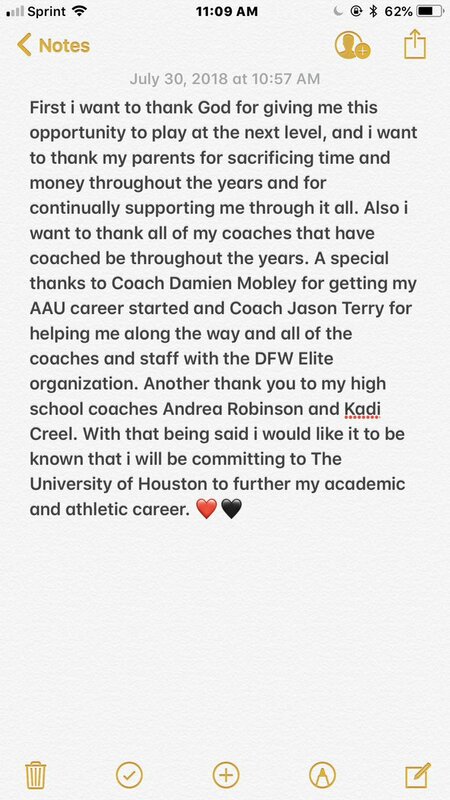 Her assistant, Kadi Creel, is a Former Coog basketball player. 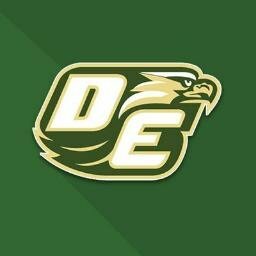 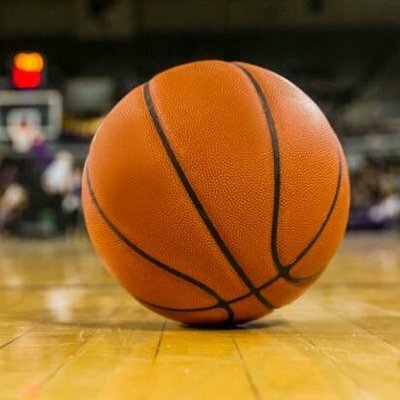 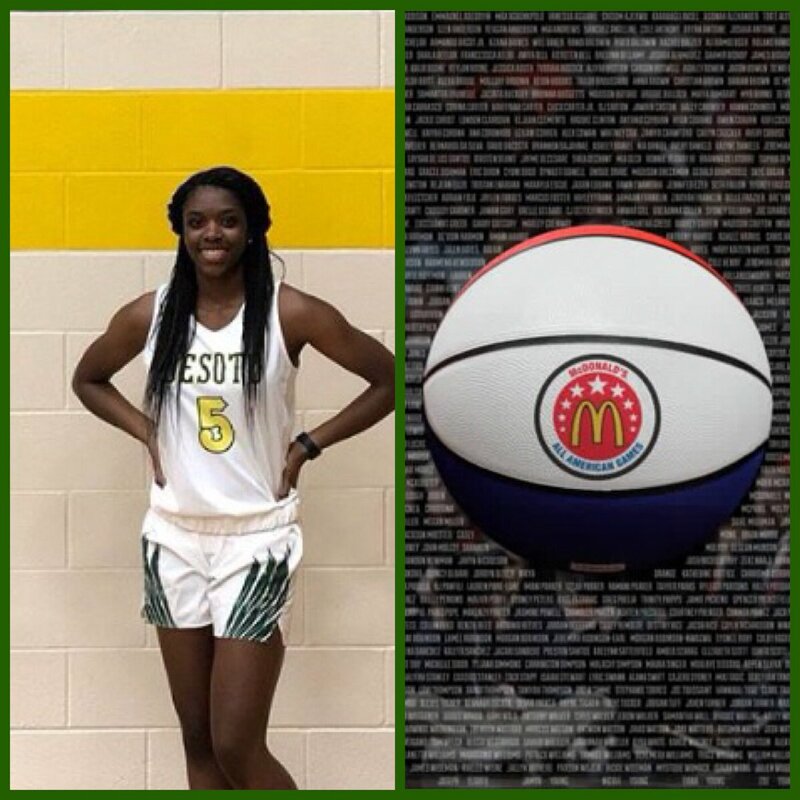 What school did her 6’4 team mate (Achai Arop) sign with? 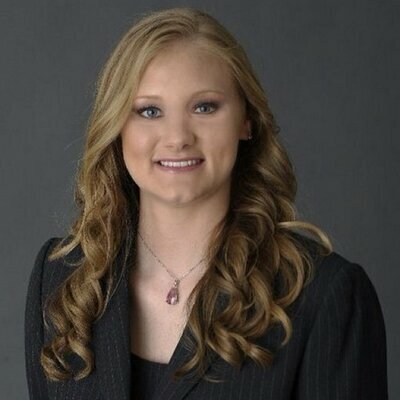 Doesn’t look like she has. 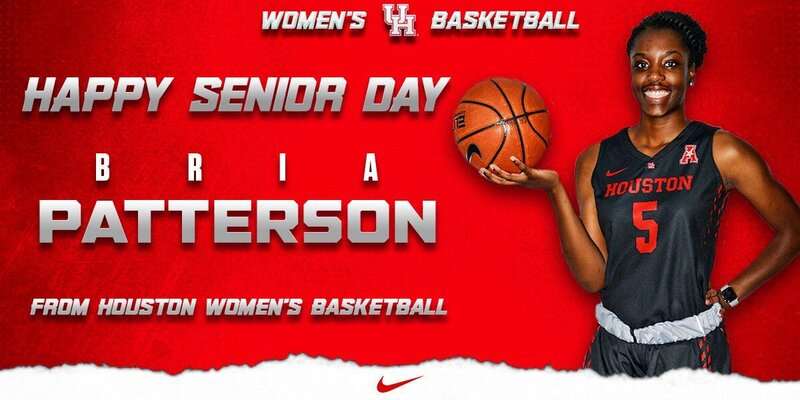 Never mind, reading her bio on blue star media, new to the game, very raw.